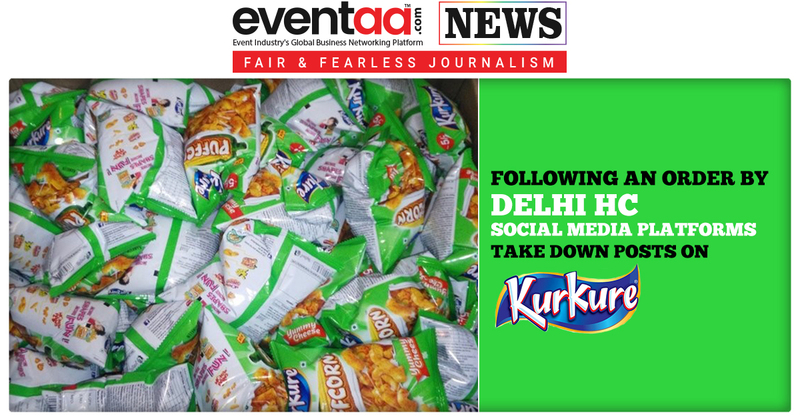 Delhi high court directed social media platforms like Facebook, Twitter and Instagram to delete hundreds of posts alleging that Kurkure corn puff, a new-age pack namkeen snack contains plastic. In last few days, social media platforms like Facebook, Twitter and Instagram have deleted hundreds of posts alleging that Kurkure corn puff, a snack sold by PepsiCo Inc., contains plastic. Youtube has also deleted hundreds of such videos. 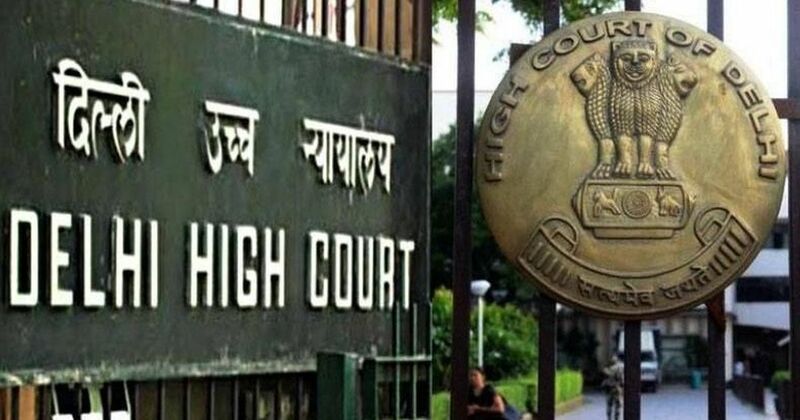 The move comes after the Delhi High Court directed in its interim order to the social media platforms to remove or block content, post or videos that contained such allegations. The court issued an order that granted PepsiCo's petition to ‘take down, remove, or block/restrict access to the URLs/web links that contain a video disparaging the product Kurkure’, after PepsiCo India Holdings Pvt Ltd filed a civil suit earlier this year. According to the information, the defamation suit applies to years’ worth of posts on the social media platforms, including 3,412 Facebook links, 20,244 Facebook posts, 242 YouTube videos, six Instagram links and 562 tweets. 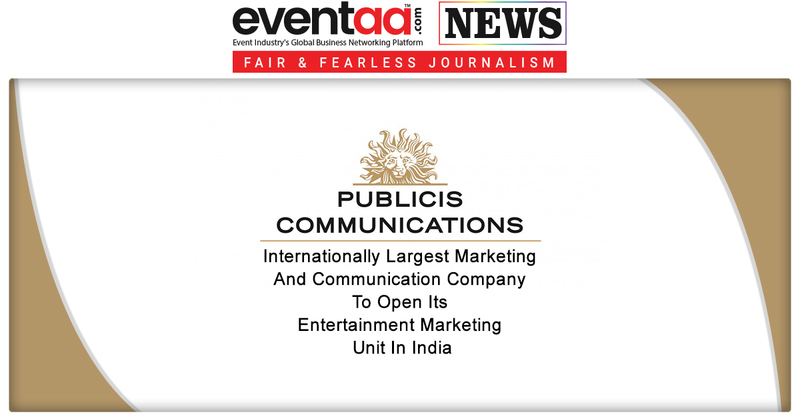 “This step has been taken to protect brand equity, a matter that we take very seriously at PepsiCo. We are working constantly with all the platforms, to collectively counter the issue of the spread of fake and defamatory content, following all procedural obligations to ensure compliance with the court order,” added the spokesperson. This is not the first time for that PepsiCo has faced such allegations and seek interventions from the legal authorities. In February, Delhi High Court had ordered Facebook and YouTube to remove videos and links alleging that Lay’s chips would result in the death of the consumer. 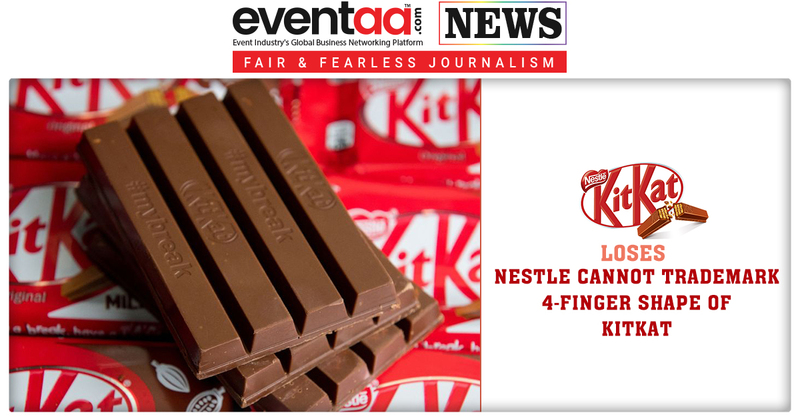 Notably, PepsiCo is not the only company, which faces such allegations. Earlier this year in March, ITC Ltd had sought intervention from multiple legal authorities after a series of videos alleging that that ITC’s Aashirvaad Atta contains plastic, were circulated across social media platforms, including WhatsApp.